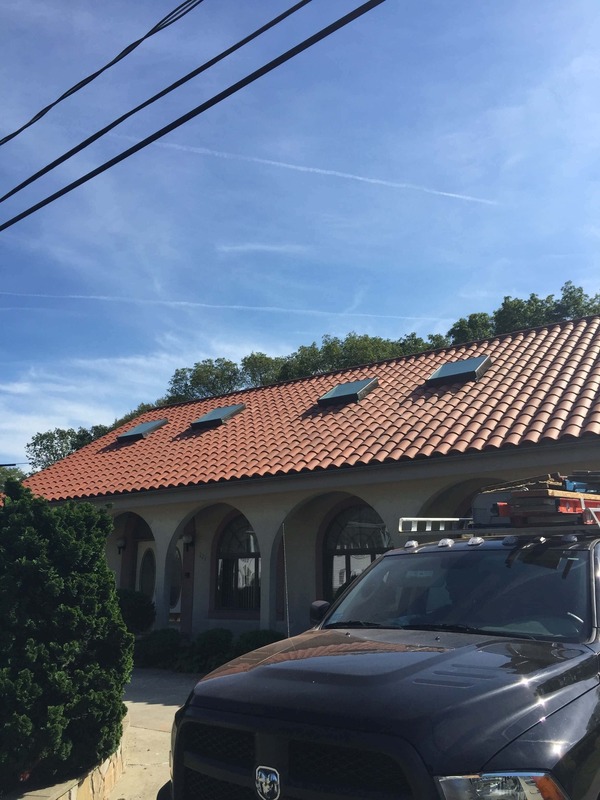 Renaissance Roofing is your Clay Tile Roof Contractor, serving RI & MA. 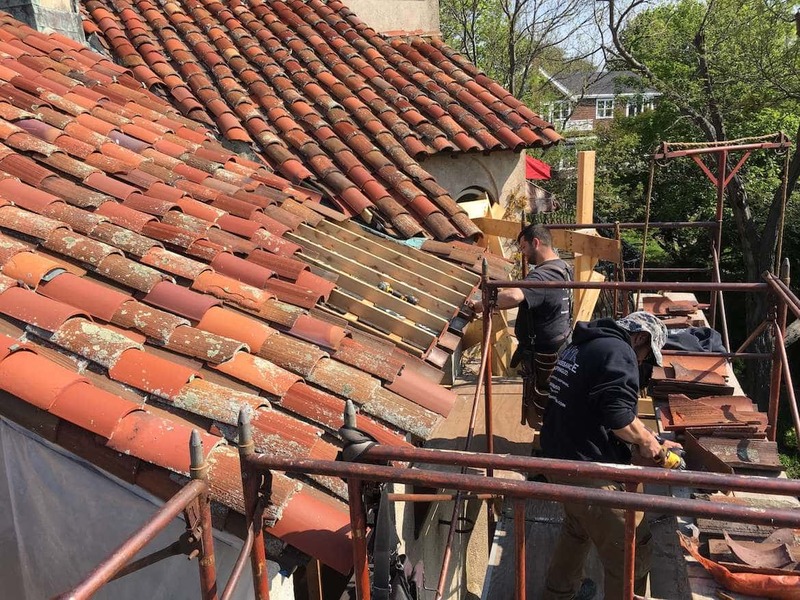 Renaissance Roofing can help you restore your historic clay or concrete tile roof. Our team of experts can help match and locate historical tiles for your project, as well as guide you through the restoration process. We can assess your roof and make determinations as to what areas will need repairs, and what can wait. 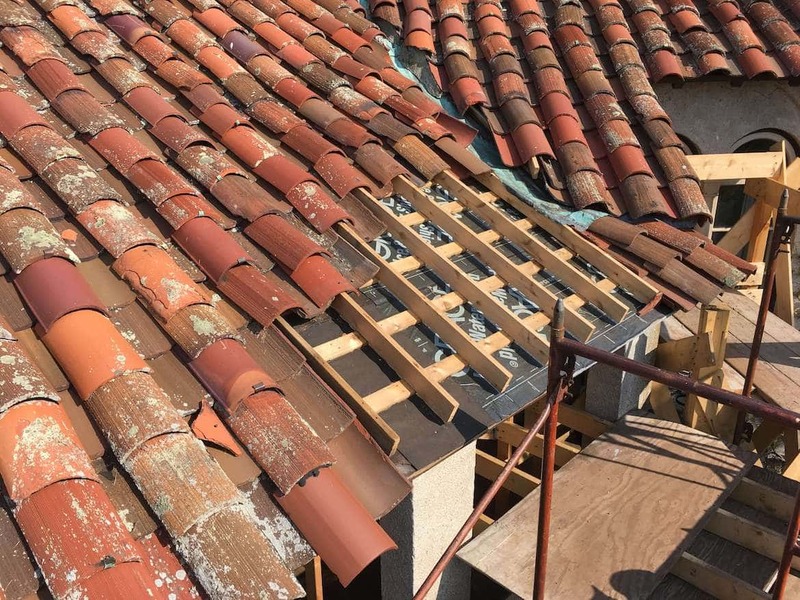 Tile roofs that are leaking are mostly due to failing flashings, or, in some cases, the damage is due to incorrectly done repairs by craftsman not skilled in this type of roofing. 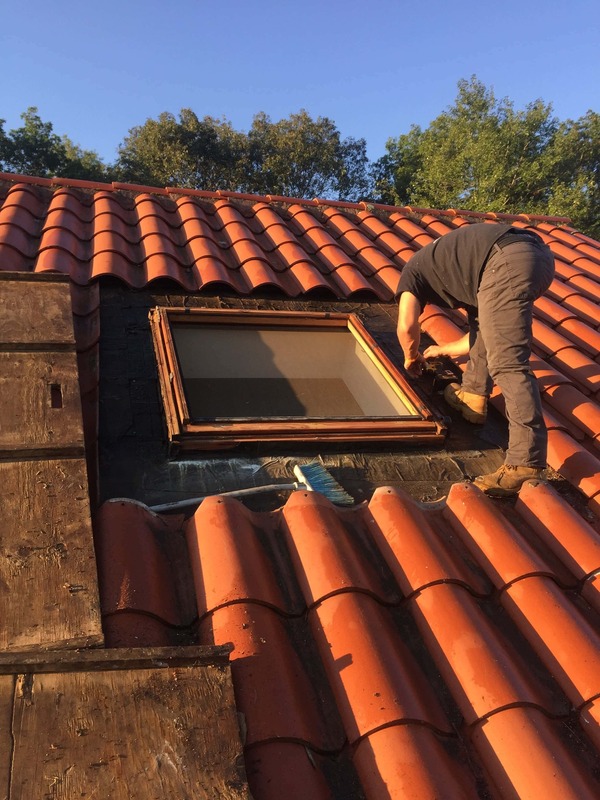 We provide additional roofing services, such as installing new flashings, re-pointing hip caps, replacing broken tiles, gutter work and more. 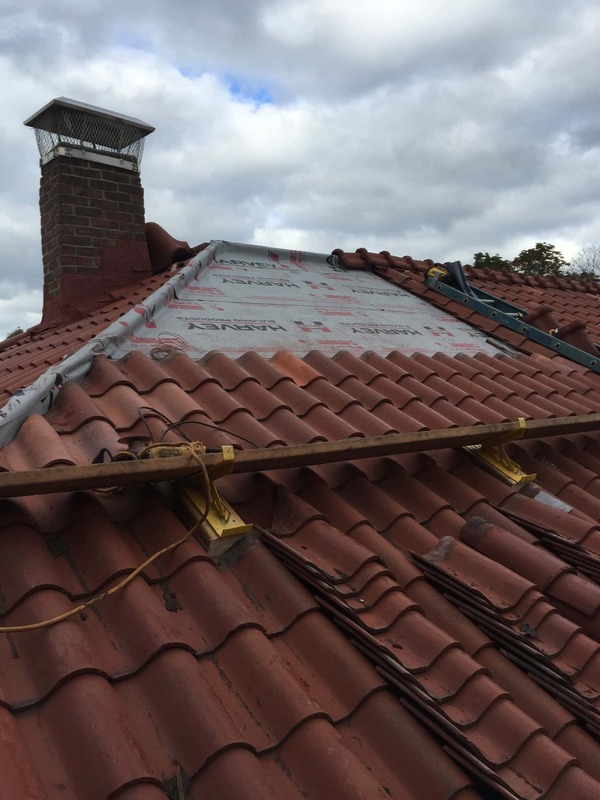 We are also purchasers of salvaged roof tile. Please call us so we can discuss your next roofing project.